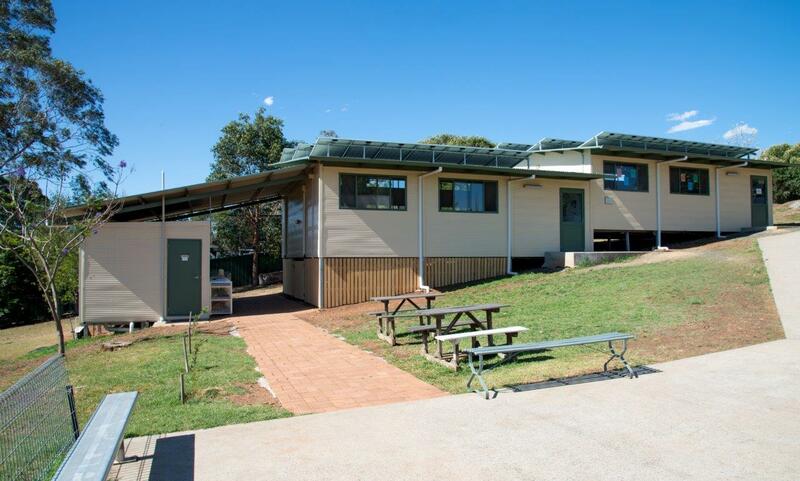 Marathon Modular built an architecturally designed classroom complex including amenities for Muswellbrook Christian College in NSW. Our experienced team delivered and installed these buildings on an extremely steep site. 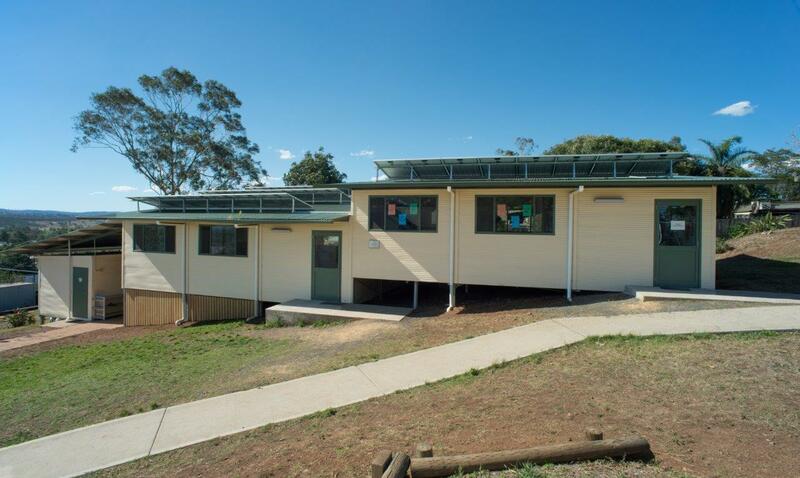 These buildings were constructed to be green efficient, fitted with solar panels which provide maximum energy efficiency. 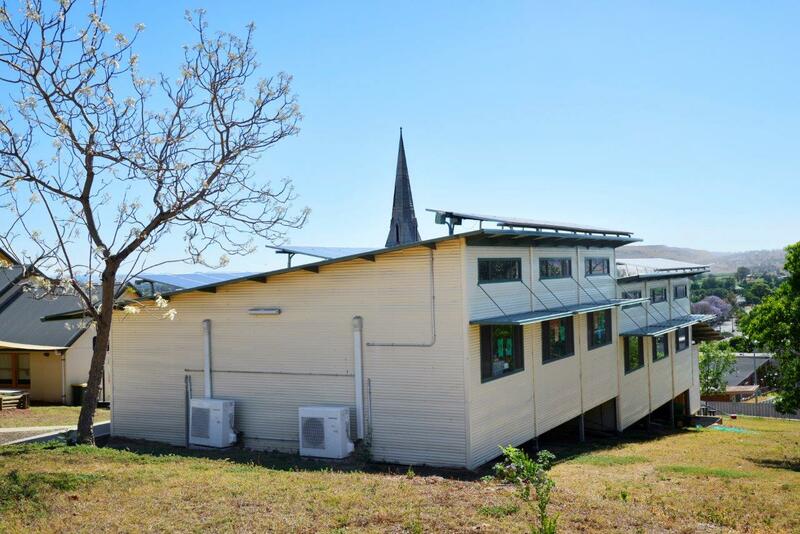 As part of our relationship building, The team at Marathon Modular allowed the school children to visited the factory to view the progress of their new classroom.